The photo id for this photograph is 108, in the People album. I remember this as a chip shop. 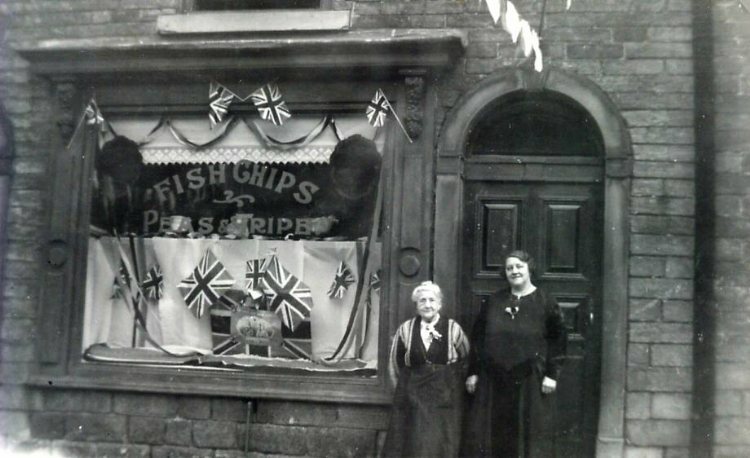 In the 1950's Harry & Vera McMillen had it and their fish & chips were scrumptious. They later emigrated to Australia. Afterwards Ken & Irene Wild took over and again their fish & chips were first class.